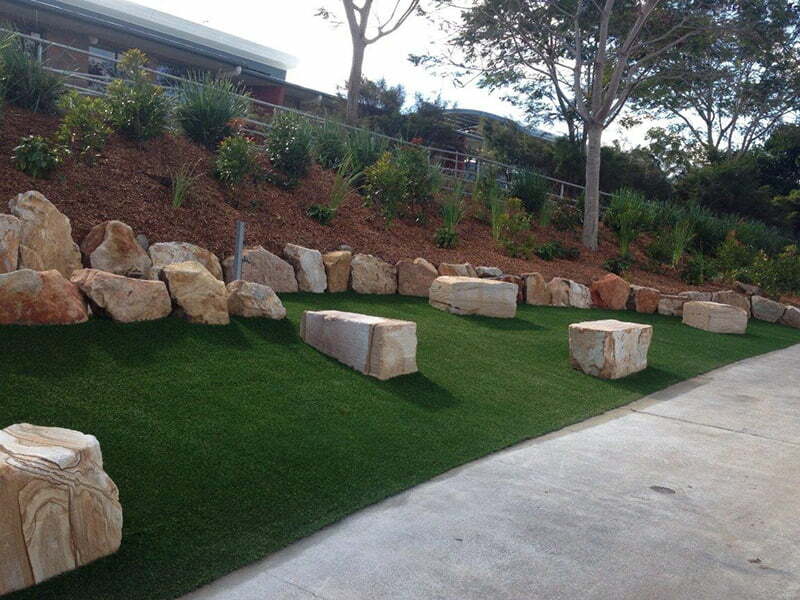 Turf Green is a qualified landscaper Business in Brisbane that provides residential, schools and commercial properties with a complete landscape design and construction service in Brisbane and SE Queensland. 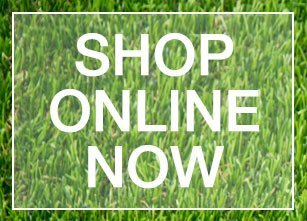 While our landscapers specialise in soft landscaping, our comprehensive trade associates can also provide you with complete landscape design and construction solutions. If your home landscaping needs a concreter, block layer, paver, patio or deck construction, electrician, plumber, fencer or rock wall specialist, then one of our colleagues will deliver for you. 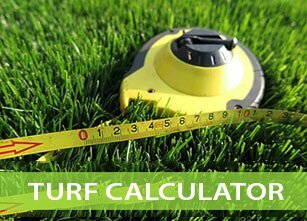 Call us or drop us a line for a competitive quote for your next landscaping project.